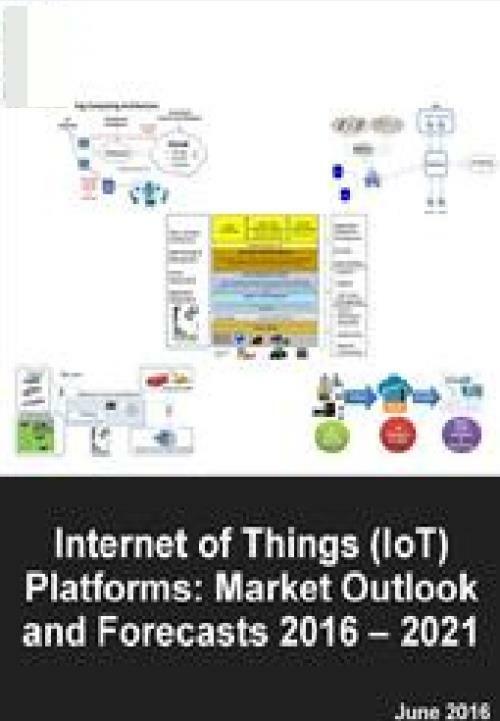 The report includes forecasts for IoT Platform revenue and deployments globally and regionally for the 2016 to 2021 period. Forecasts also include a breakdown by Segment, Solution, Investment/Funding, Value Chain, and Connectivity. - Marvell Technology Group Ltd.